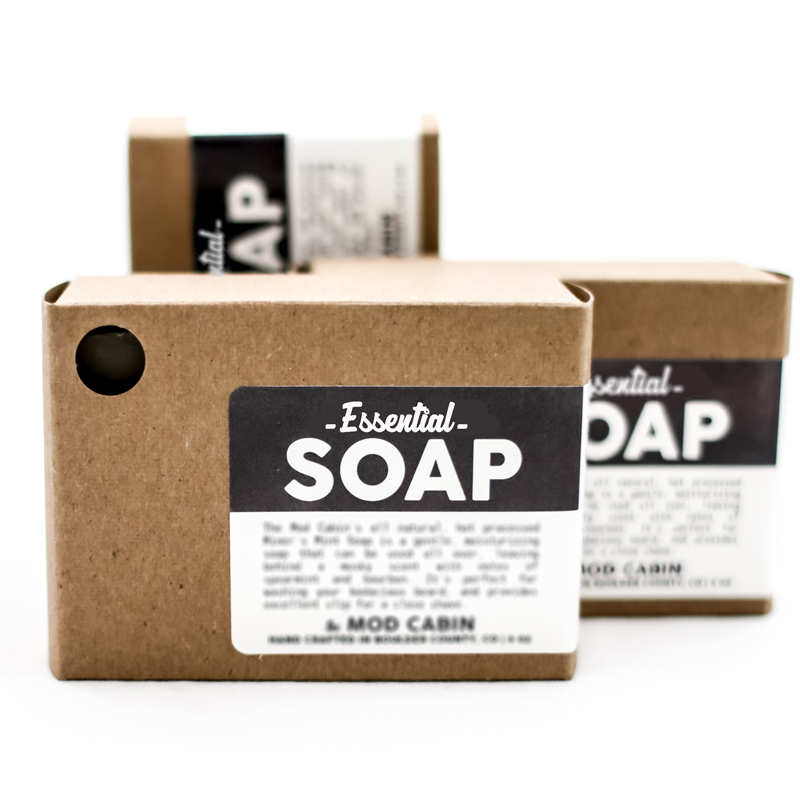 Shaving Kit | The Mod Cabin Grooming Co.
Our shaving kits come with our rugged waxed canvas toiletry bag, and include a double edge safety razor, your choice of our shave oil, aftershave balm, and our incredibly moisturizing hot processed soap. Smoky. Woodsy. Substantial. 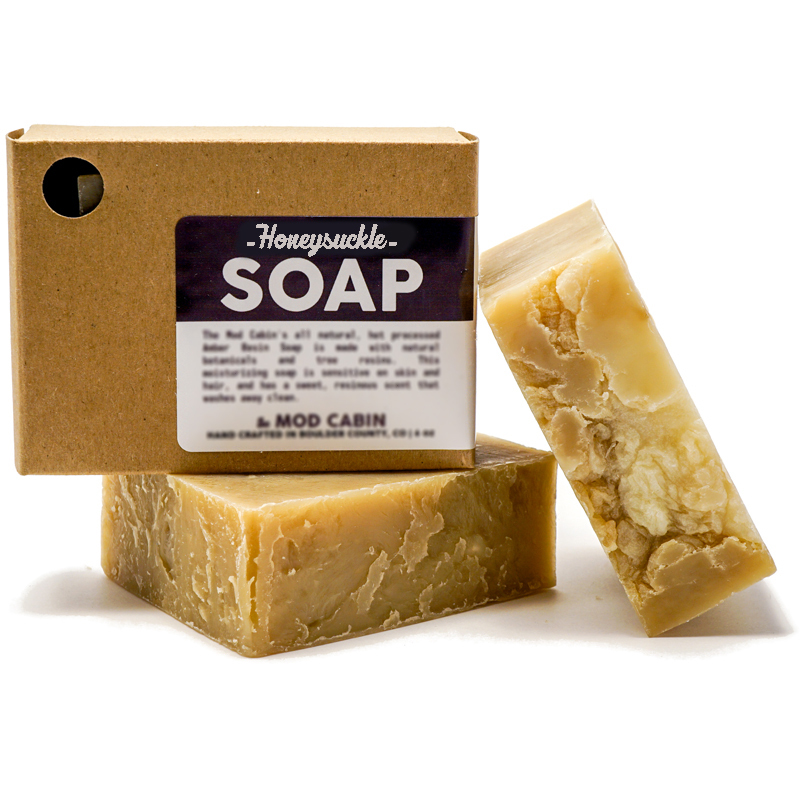 At first sniff this soap has the powerful aroma of a campfire, but leaves behind a subtle smokiness and a clean, rugged scent. Refreshing and invigorating. The crisp aroma of spearmint and juniper unite with bottom notes of vetiver and clove to form an energizing, masculine scent. Crisp and woodsy like an alpine tundra. 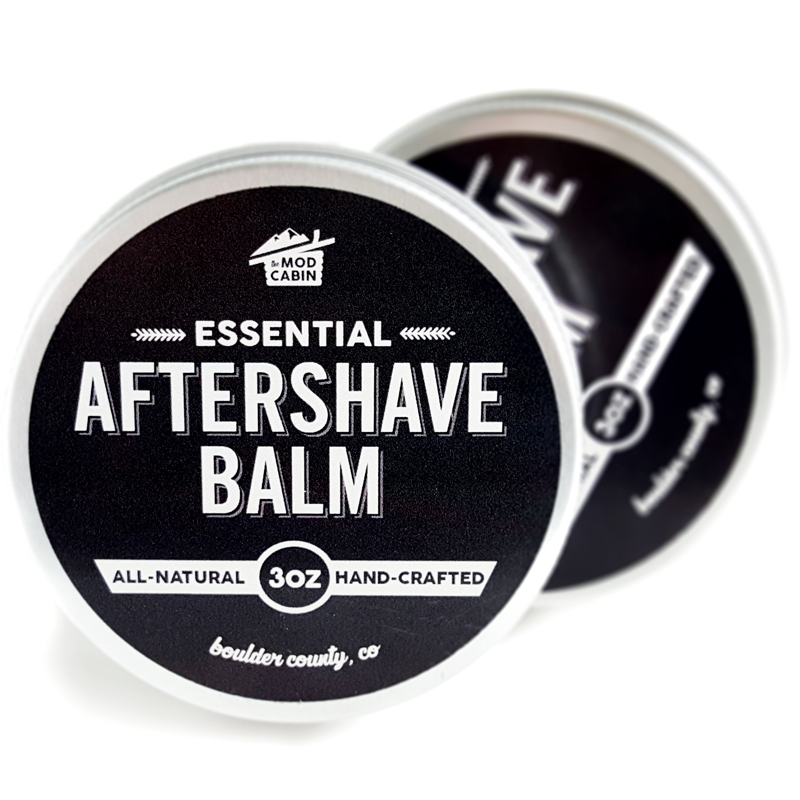 This is one of our most popular scents, scented with cedarwood and fir essential oils. Sweet. Warm. Resinous. Natural tree resins give this soap it’s amber scent. For those who prefer a lighter scent. A substantial musky, masculine aroma with hints of refreshing spearmint and sweet, heady bourbon. 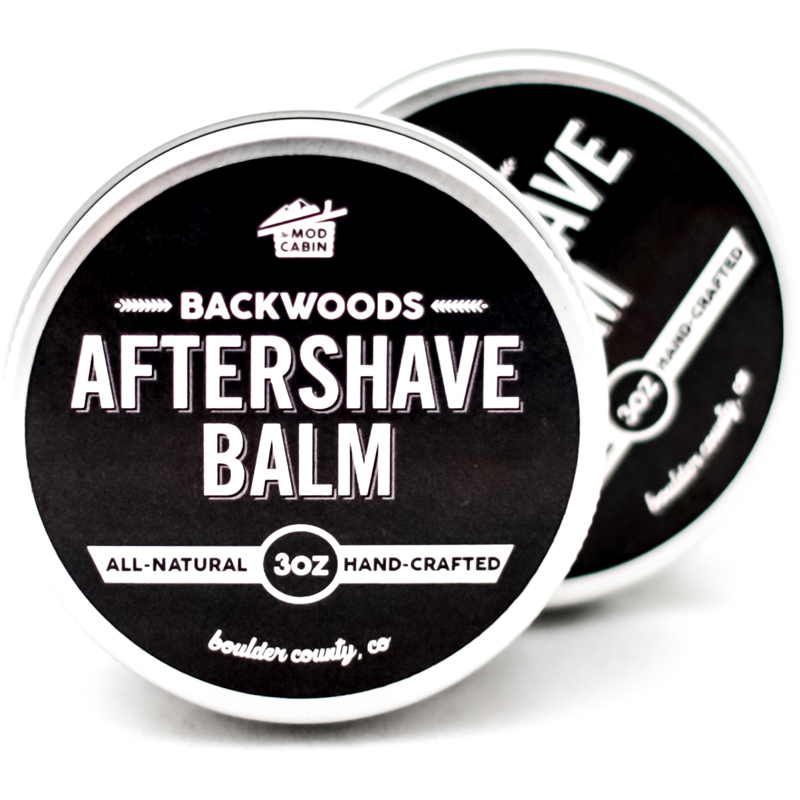 One of our most popular fragrances, that harkens back to more traditional men’s cologne, without the chemicals. Sweet. Intoxicating. Floral. Enjoy the heady aroma of honeysuckle blossoms. An invigorating aroma that starts with a blast of energizing spearmint, then slowly mellows to the warm, citrus scent of bergamot for a balanced, masculine fragrance. Our Essential products are crafted without any scent added. 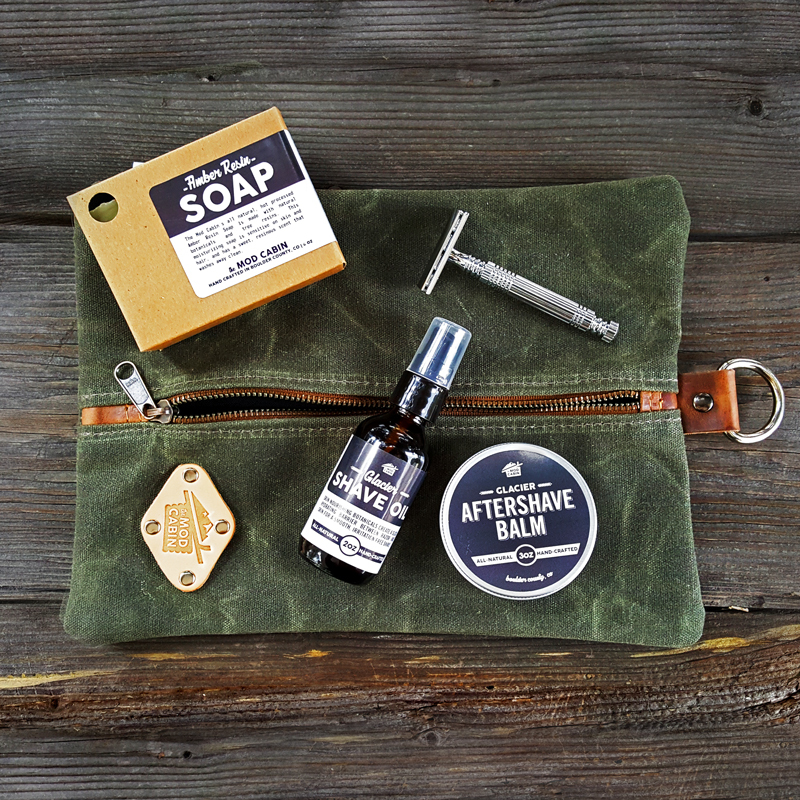 – Our flat pack men’s toiletry bags are tough as nails and hand crafted using military grade all American Martexin Wax Canvas, American Tanned Horween leather accents, and ultra-heavy duty water resistant denier lining. Bag measures a roomy 8½” x 11½” to carry all your essentials. – The Vie Long Double Edge Safety Razor is a lightweight razor that provides an an incredibly close shave, helping to eliminate nicks, cuts and skin irritations caused by shaving. Includes razor blade. 3 1/4″ inches tall.